Red velvet ants can usually be seen in your garden area during the months of July to September. They belong to the wasp species and are covered with hair on their top surface. Not only do they cause harm to the humans and pets when they sting but they are also parasites that feed on other bumblebees larvae to get themselves food. Though these velvet ants have the word, ‘ant’ is associated with them, but they do not belong to the ant family. They have a differentiating characteristic of their antenna which is in the shape of the alphabet ‘C.’ Velvet ants are also known as cow killer ants and can pose harm to the humans and animals. Especially the red velvet ants have a proportion of causing potential damage and their sting cannot lead a person to death but can be very painful for a person to handle. A red velvet ant has a length of about one inch and feed on sandy soils and pastures. Their food also includes nectar and primarily water. Red velvet ants are a species of wasp and have a differentiated look due to the red and orange coloured hair that they possess. The major difference between the female and male red velvet ants is that the male velvet ants can fly but cannot sting whereas a female red velvet ant can sting but cannot fly. These ants are not found in colonies like the normal ants and are usually found in single. If you sight a single red velvet ant in your garden or yard area, then it cannot be harmful to you but if their number is huge, then it can be a matter of concern and may require you to get rid of them as soon as possible. So if you are looking out for Velvet Ant Prevention was to take control over these velvet ants then here are some ways in which you can handle them. If you wake up to find a velvet ant crawling in your room and kill it and to your surprise another ant after an hour or two, then there are chances that there is a troop of these red velvet ants planning to invade your home or garden area one by one. So first and foremost you need to trace their path from where they are getting inside your area. 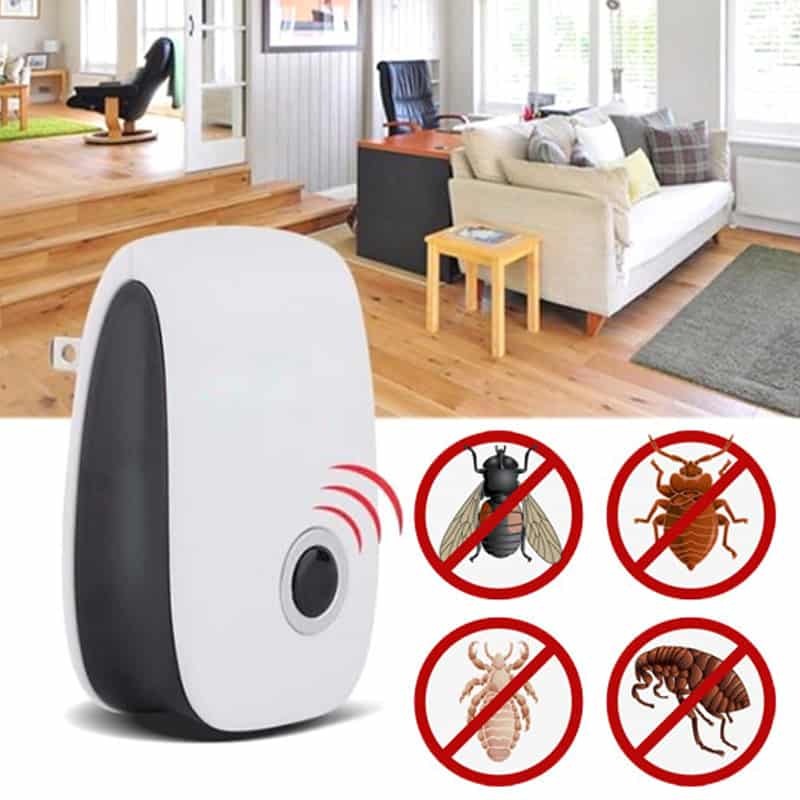 There may be a whole population waiting for their turn to get inside so before these insects search out for a hiding place in your garden make sure that you shoo them off from their entry door itself. You can follow these ants and find out their origin place because maybe there are chances that they have laid eggs somewhere nearby your house and can pester you in future. So find out their entrance and areas where the female eggs have laid their eggs and call for a pest control company to free your place from the velvet ants. 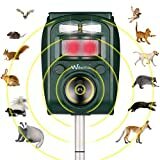 Once you have tracked the place, then you can use wasp spray on that area to opt for a proper measure for Cow Killer Ant (Red Velvet Ant) Control and to get rid of them instantly. Another important fact about these red velvet ants is that they are too lazy to build their own nests and lays their eggs on the nests of bumblebees. Not only do they lay their eggs on the bumblebees nest but also kill the bumblebee’s young ones. So if you sight a bumble bee nest, then it is a call for you to destroy such nests so that you do not find more and more red velvet ants taking birth and entering your garden. If you find nests of these velvet ants, then it is an alarming call for you to destroy such nests or you will face problems in future. You need to dust off these nests in your vicinity or burn them so that there are no chances of the young ones to take birth and pester you. As said earlier these velvet ants usually roam about in solitaire, and if you sight a velvet ant, the easiest way to kill the ants is by stepping on them and crushing them. But make sure that you are wearing well-covered shoes that there are no chances of these ants getting in contact with your skin and stinging you. Their stings can be profoundly painful so make sure that you are not killing it with your naked feet otherwise you are going to pay off with pain. Wasp sprays can be a tool for rescue if you are continually sighting a pathway of red velvet ants in your garden area. The wasp sprays are basically insecticides that you can use to get rid of these insects. This can also be used for getting rid of bees and wasps. But it is not a feasible idea when you have a single velvet invading your garden area. This is an effective measure when you plot these velvet ants in groups. Insecticides are another way to get rid of these velvet ants; if you trace a colony of such ants nearby your home. You can spray pesticides on them in order to get rid of these velvet ants. You can easily get these insecticides in a pest control shop or even nurseries. Borax powder is one of the most common things that you can use to keep all sorts of ants away from infesting your home. So you can keep a bait by mixing sugary products with boric powder which will kill the velvet ants when consumed by them. Even if these ants do not consume the bait at first, they are sure to take to their home and further pose danger for the other velvet ants as well. If you find a single red ant crawling in your garden area, then the easiest and cheapest way to get rid of them is to step on them and kill them. But make sure that when you are stamping them under your feet, you are wearing proper shoes or slippers because if you accidentally stamp them with barefoot, then you can suffer in return. The stings of these red velvet ants are really very painful and thus never try to crush them with bare feet. Cypermethrin is another insecticide that you can use for Cow Killer Ant (Red Velvet Ant) Control in your garden area. 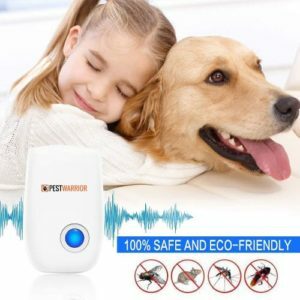 This is very effective and can also be used for getting rid of cockroaches, crickets, spiders, and other insects. The red velvet ants need water as their food and thus get rid of any stagnant water sources in your garden to keep these red velvet ants from infesting your garden area. You can also go in for calling a pest control company if you find these red velvet ants nearby your home in a big population. Calling for the professionals is again a feasible method when you start tracing a group of these velvet ants in your yard and garden area. It would be idiotic to call a professional when you sight two or three of these insects in your garden. 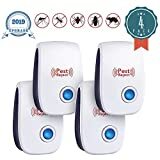 You can deal with these insects on your own if they are small in number but when it is huge in number, then it’s time to take out your phones and dial the number of a pest control company. 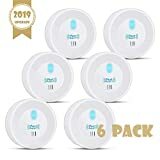 These professionals have all the means and measures to take control over these pests and can help you free from the danger of these insects within few hours. You can merely relax and leave the rest into the hands of the professionals to do their job properly and free your house and surroundings from these dangerous cow killer ants. The professionals also have an idea as to where they can plot these velvet ant’s nests easily and take proper measures to remove their bests to cut down their breeding area. 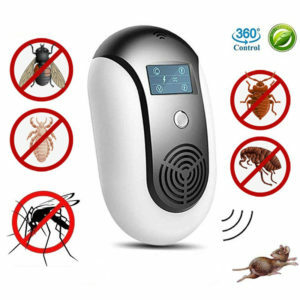 They will surely help you to get rid of the pest infestation and will make your life as normal as before. So if you are sighting these red ants in your neighbourhood, make sure that you use any of these remedies mentioned above to gain control over the population of these red velvet ants. It is really essential to get rid of such velvet ants if you have kids and pets at your home. You may be alert and kill these ants if found in your vicinity but it is not the same in case of your pets and children. So opt for the possible measures and ways to kill these pests so that it cannot harm you and your family members buy their poisonous sting. Red Velvet Ant (or ‘Cow Killer Ant’) Sting: How to Treat It?